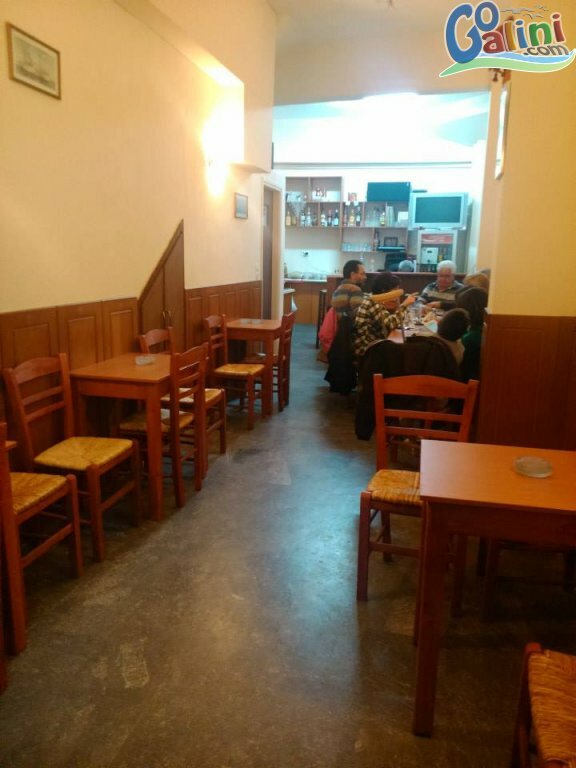 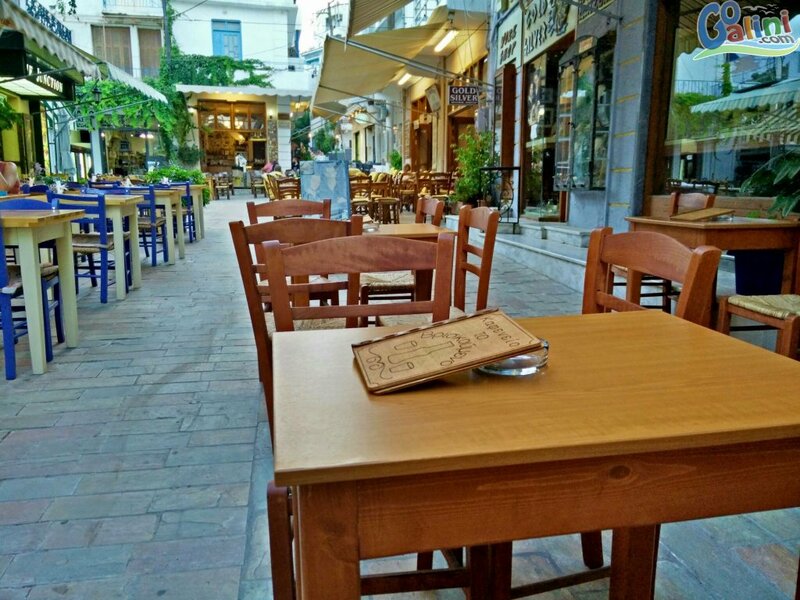 "To Vriskoumeno" traditional cafe (Kafenio) is placed in the picturesque small street between the port and "Agora street". 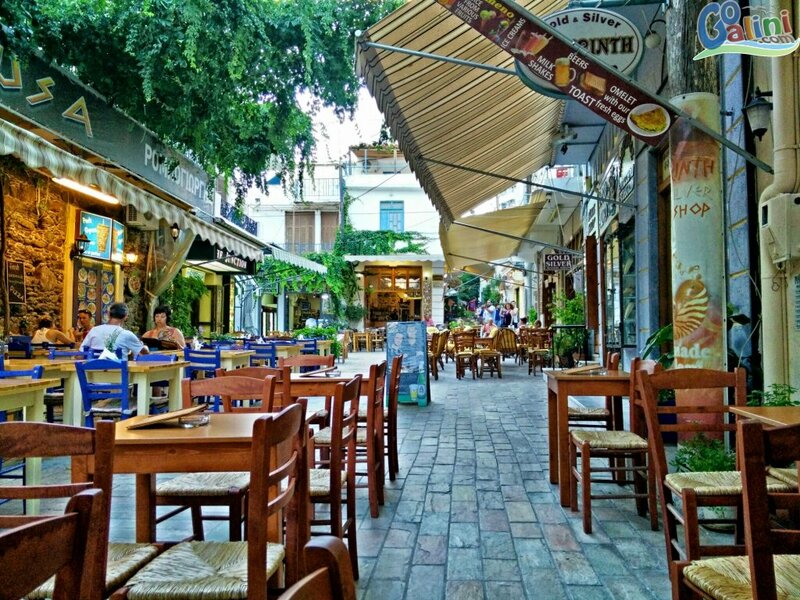 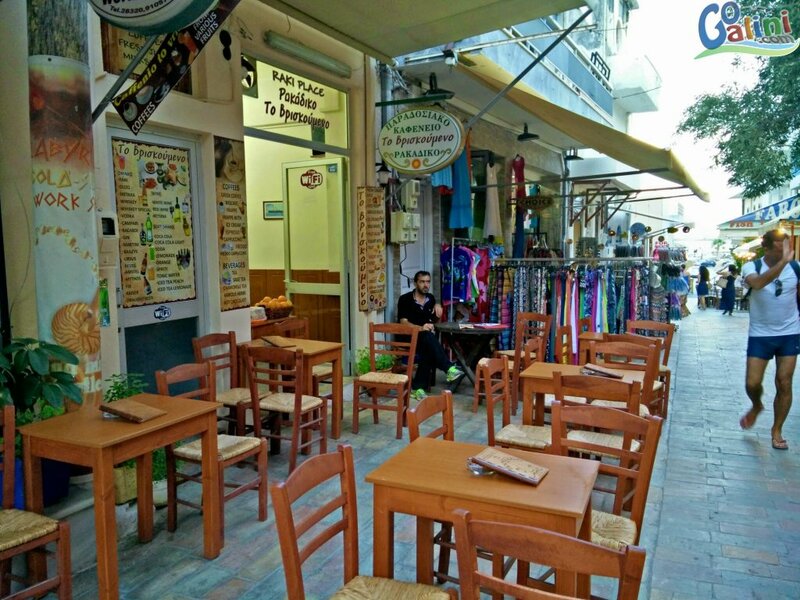 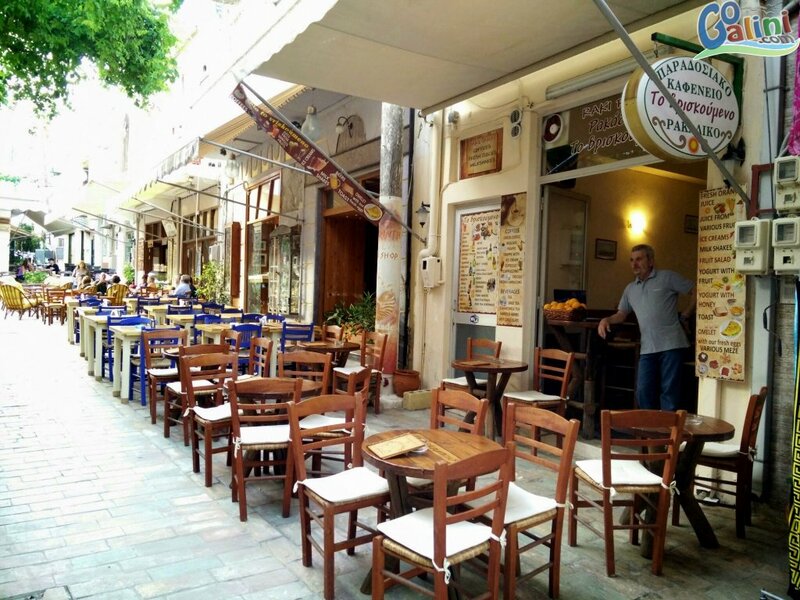 As one of the most famous streets in Agia Galini you will find your self enjoying your coffee or drinks with traditional tapas and cretan music in a comfortable and lively enviroment. 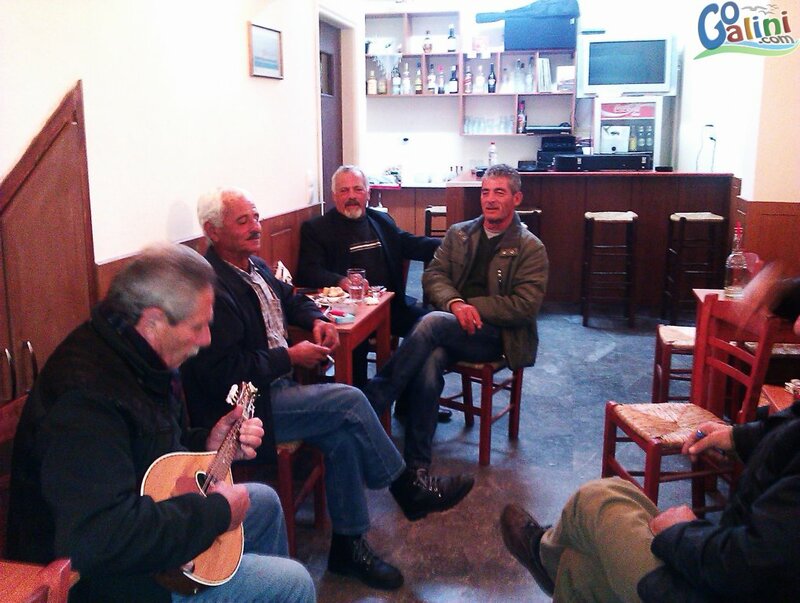 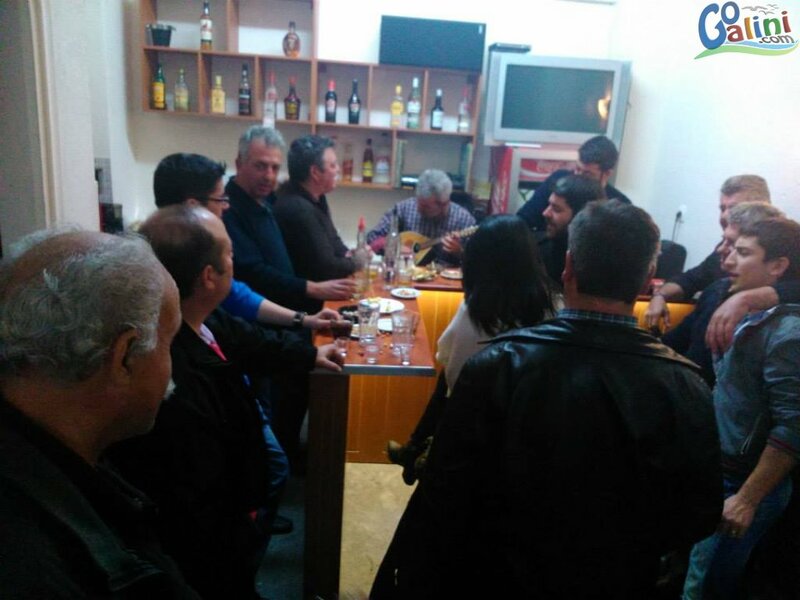 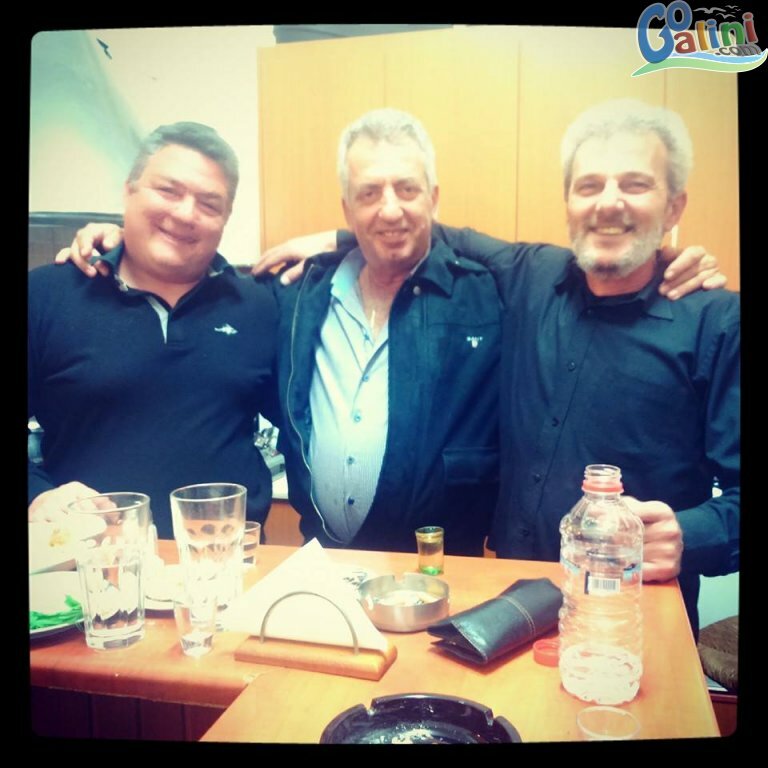 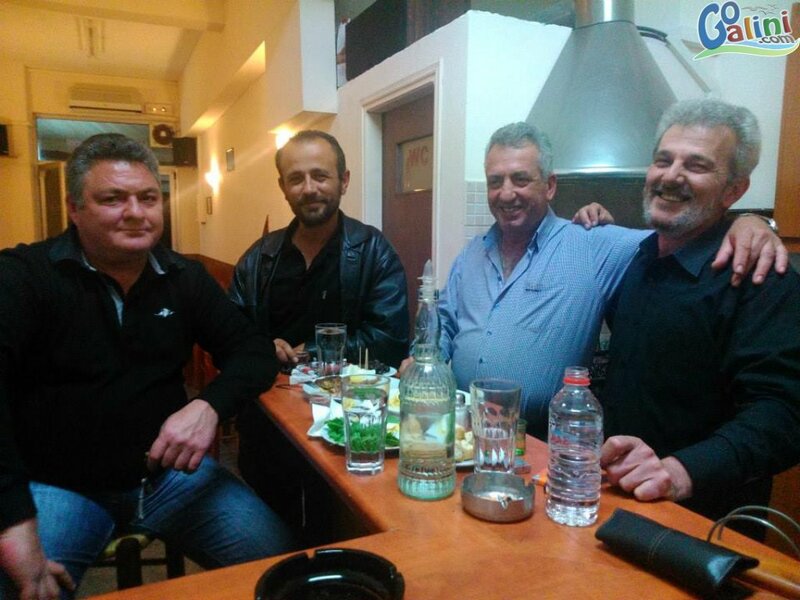 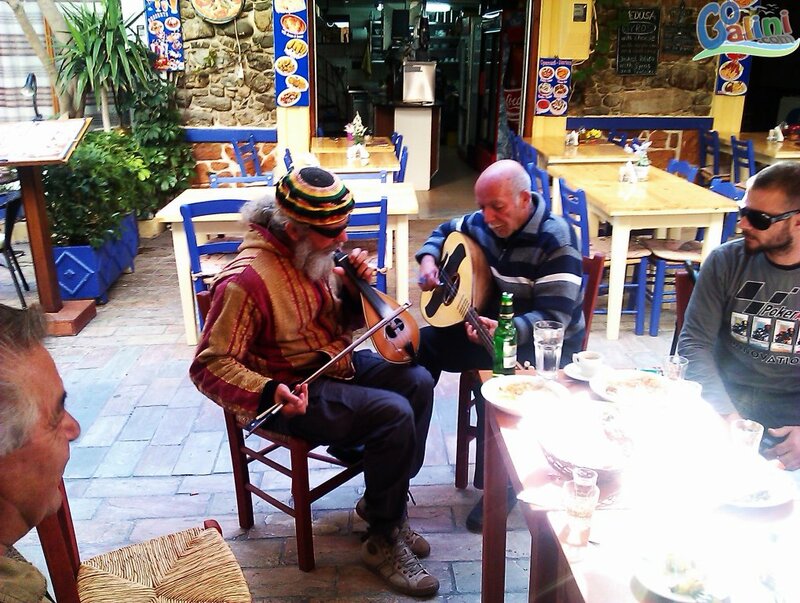 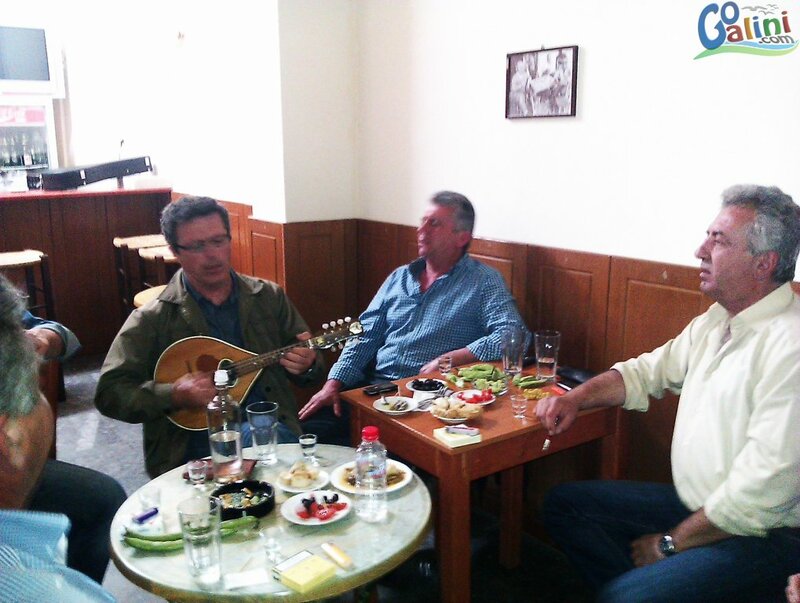 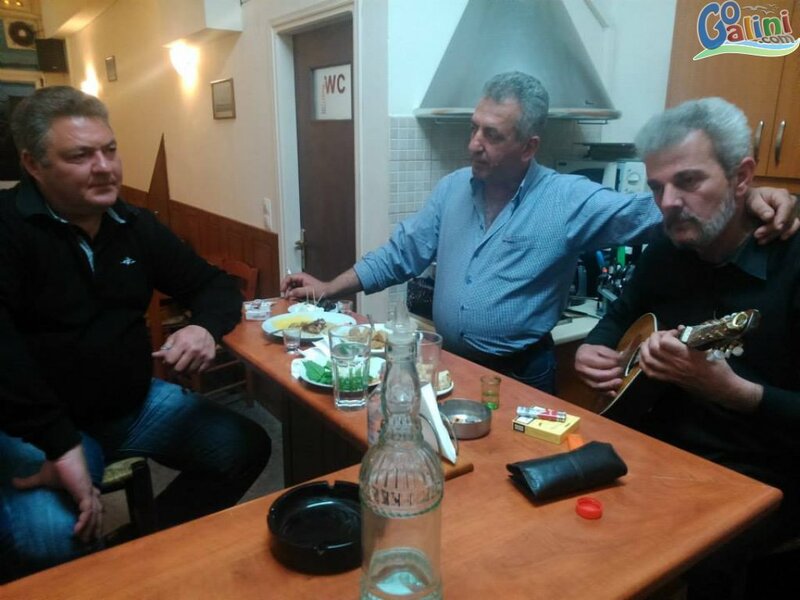 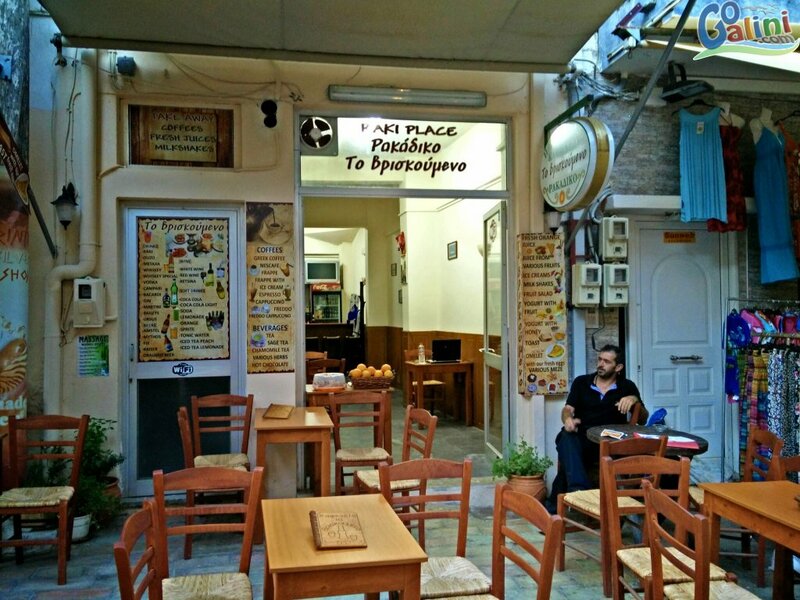 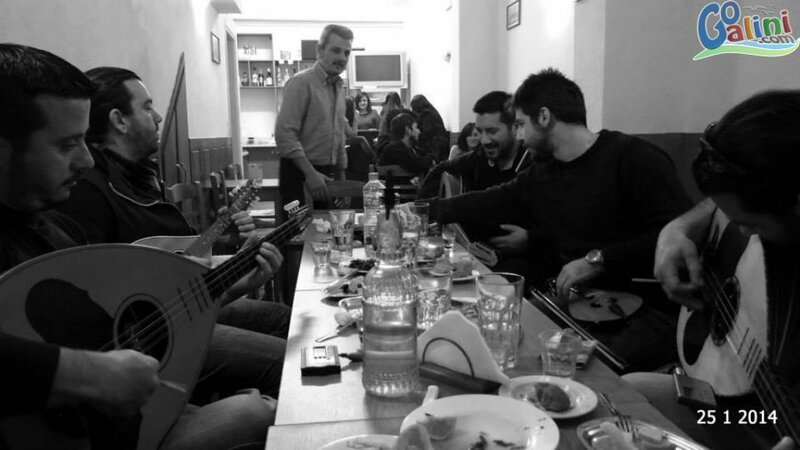 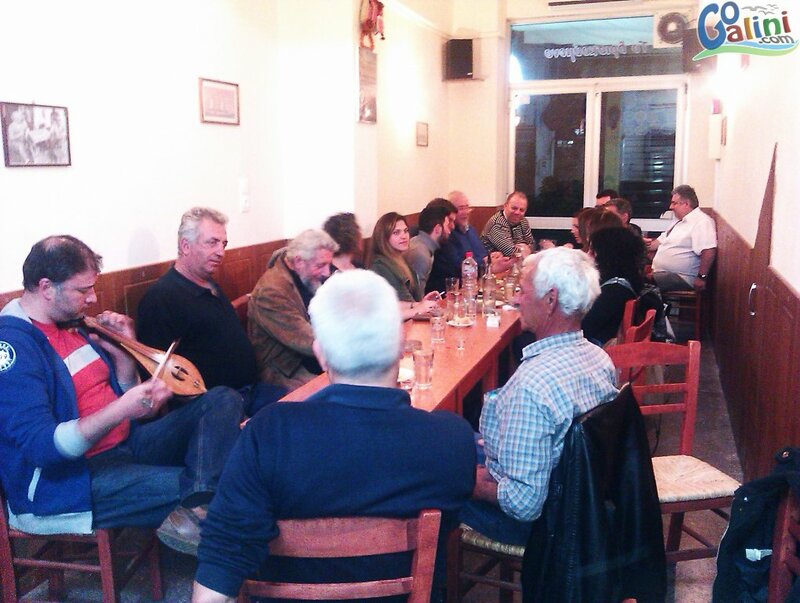 As locals usually attend these traditional cafe's maybe you will enjoy some live cretan music from time to time. 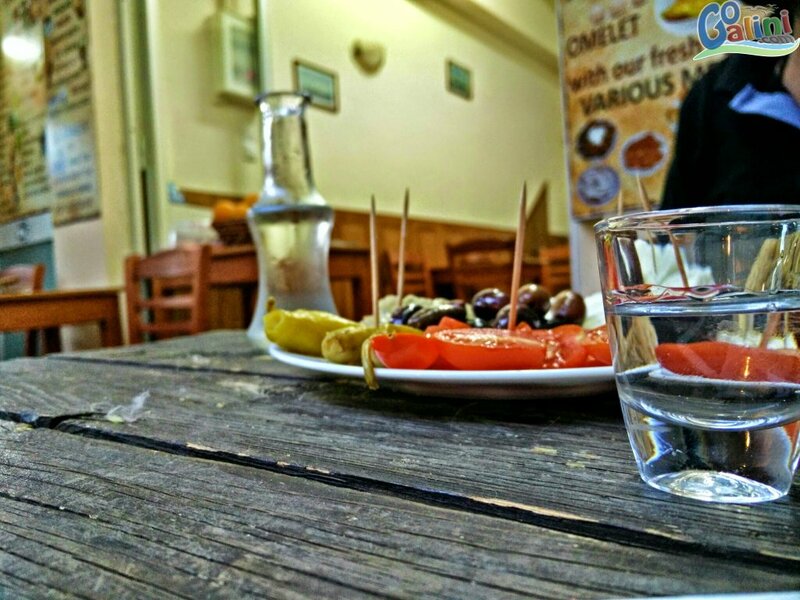 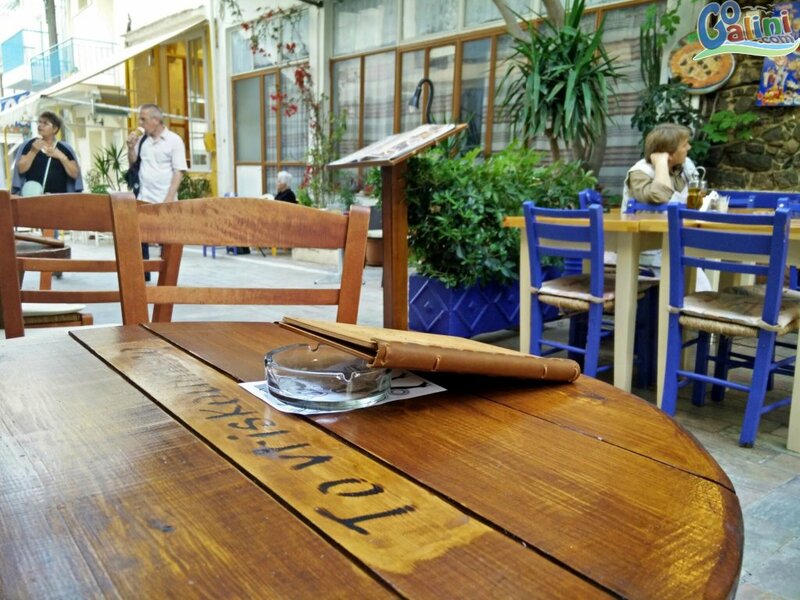 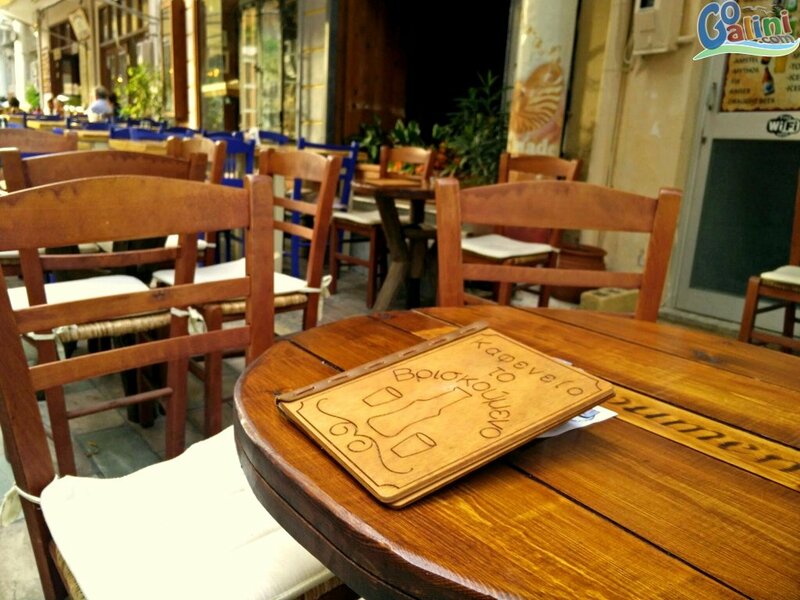 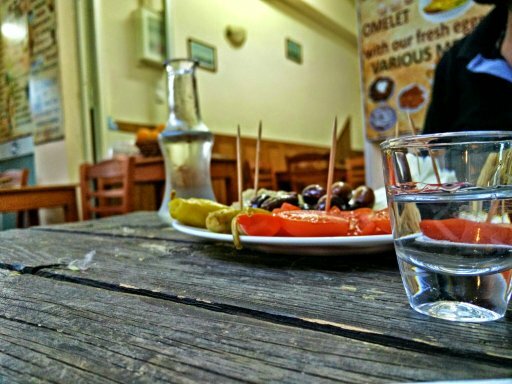 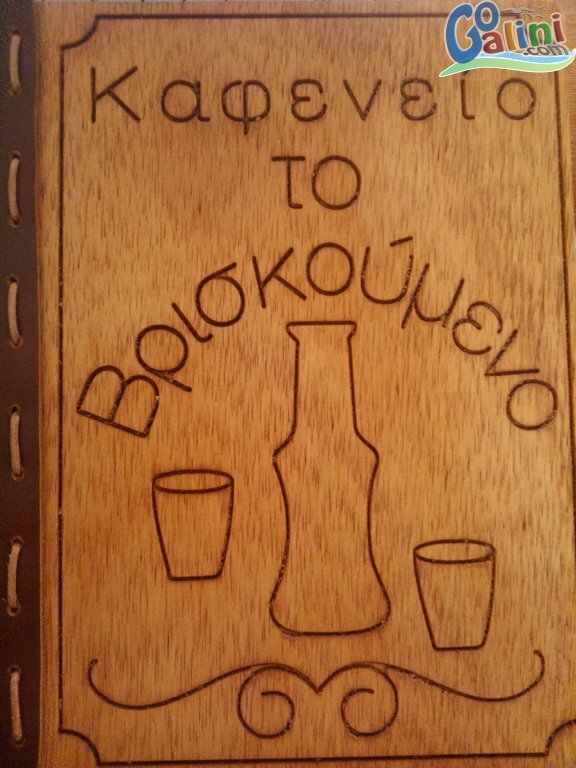 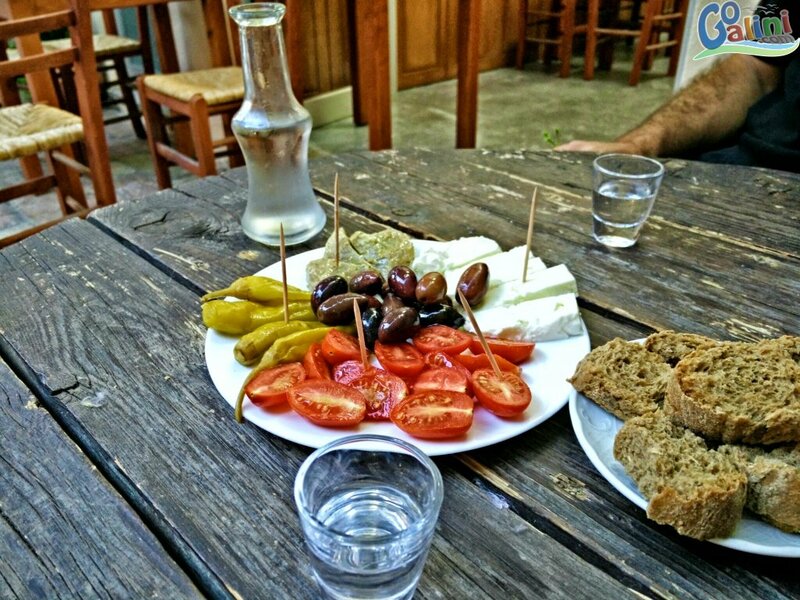 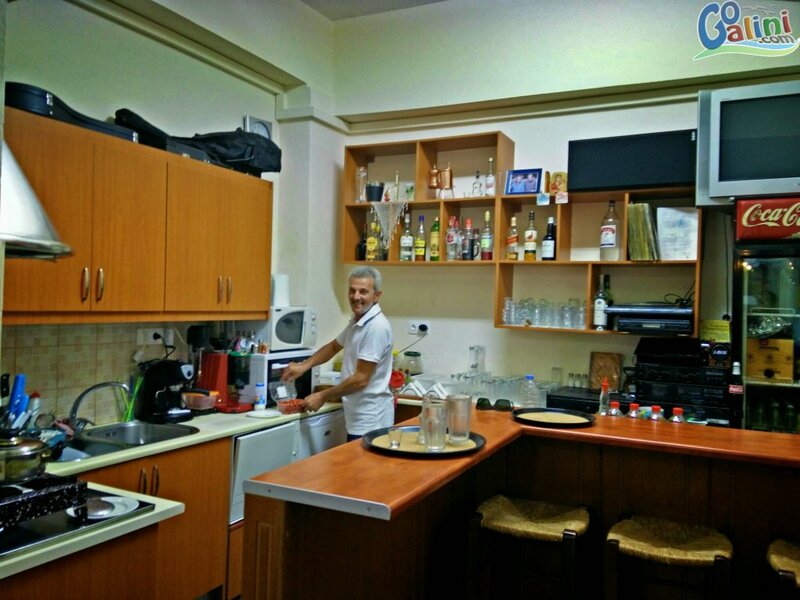 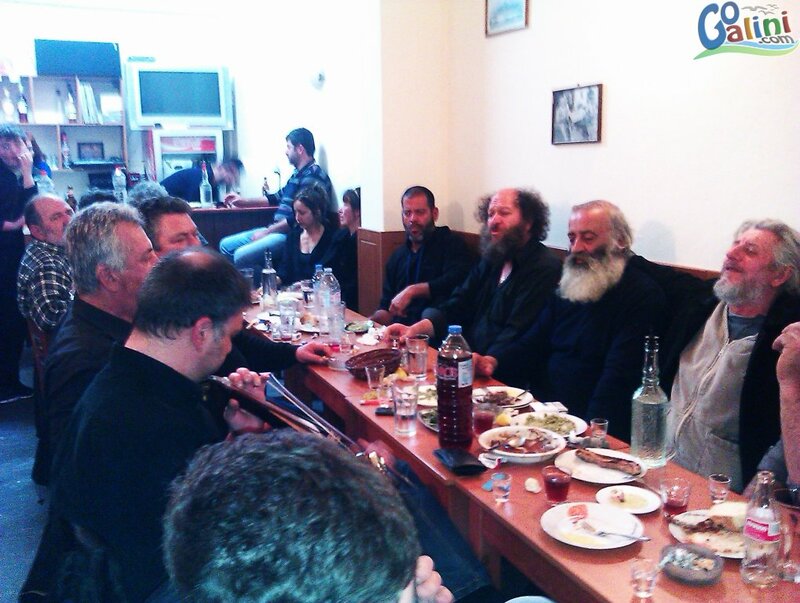 Having a drink at Vriskoumeno traditional cafe will surely be a nice cretan experience!